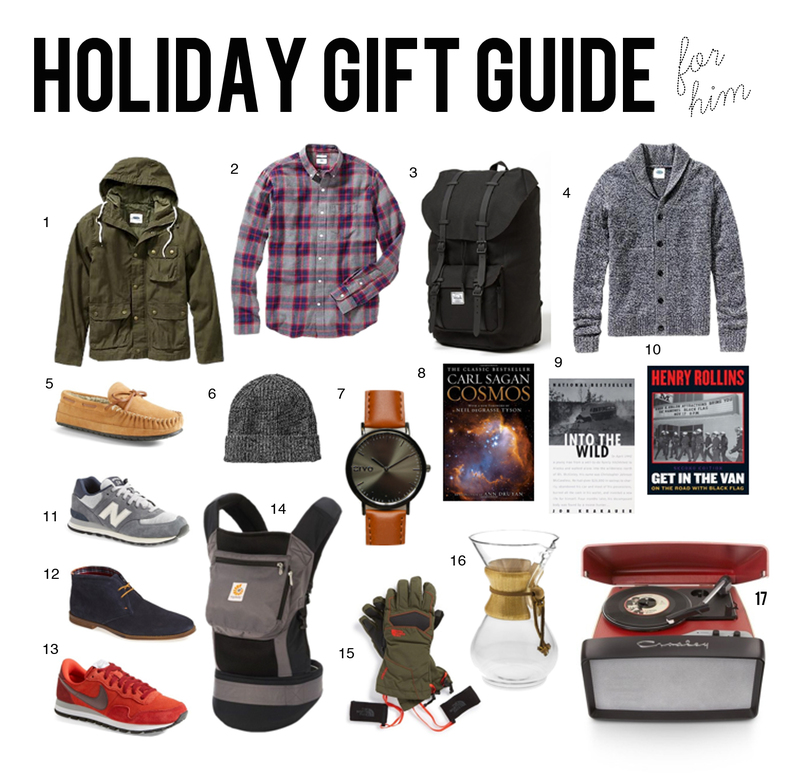 Sometimes Sweet: Holiday Gift Guide...For Him! Love all of this! My guy would definitely love to receive something from this list. Yay Adele! :) Thanks for the feedback! Really nice suggestions! I always struggle to find gifts for my men (meaning dad/brother/bf). I love th Crosley Radio. Thank you- I'm glad you enjoyed them! Thank you Tina! And I know..I do too! haha. Good ideas! I love that watch -- and my boyfriend would LOVE it too! I love that this list is exactly what I would delight my dude with for the holidays!